ORLANDO, Fla. – June 6, 2018 – Westgate Resorts announced today the acquisition of the former Hilton New York Grand Central, a 23-floor, 300-room, two-tower hotel located in the historic Tudor City neighborhood within the heart of Midtown Manhattan’s East Side that has been rebranded Westgate New York City. Recognized by Historic Hotels of America, this historic landmark opened in 1931 and was formerly known as the Hotel Tudor, Hilton Manhattan East and the Hilton New York Grand Central. It features gothic-revival architecture and pre-war charm blended with modern luxuries. Westgate will continue to operate the resort as a hotel while it undergoes an extensive renovation. The company will also explore opportunities in the future to add timeshare villas. Starting June 6, Westgate Timeshare Owners will receive exclusive discounts toward guest room stays at the hotel. Onsite amenities include a business center, 24-hour fitness center, casual eatery and valet parking, as well as 3,500 square feet of flexible meeting space. Westgate New York City is located on 42nd Street with convenient access to Grand Central Station, less than a block from the United Nations and within a few blocks of popular Manhattan landmarks such as the Empire State Building, Chrysler Building, Times Square, Bryant Park, Museum of Modern Art, Rockefeller Center and New York Public Library, making it ideally situated among Midtown Manhattan hotels in the Murray Hill District and surrounding area. Westgate New York City is the latest hotel to join the ever-growing list of new properties acquired by Westgate Resorts in premier vacation destinations throughout the United States. On July 1, 2018, Westgate is opening Westgate Cocoa Beach Resort, an all two-bedroom Polynesian-themed beach resort located one mile from the world-famous Westgate Cocoa Beach Pier in Cocoa Beach, Fla.
An established leader in the timeshare industry for more than 30 years, Westgate Resorts has more recently put additional emphasis on its hotel offerings. The company provides hotel accommodations in destinations across the nation including Las Vegas; Orlando, Fla.; Park City, Utah and more. The company now caters to travelers beyond the leisure market with options for business travelers as well as meetings and groups. For more information about the latest developments concerning Westgate New York City, visit www.westgatenyc.com or www.westgateresorts.com. 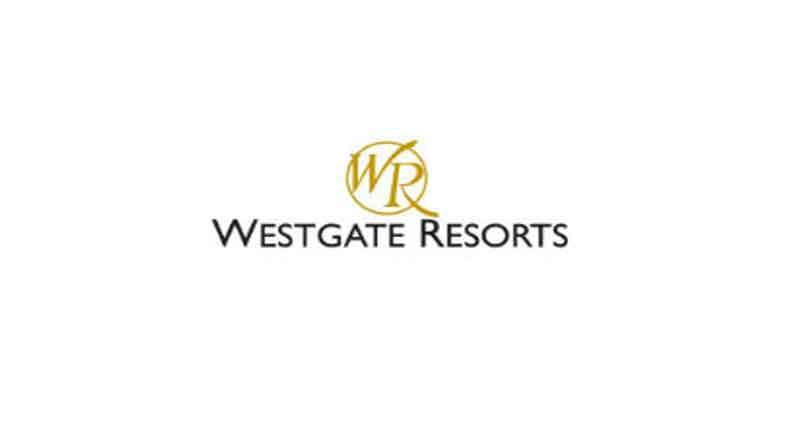 Westgate Resorts is the largest privately held timeshare company in the world and one of the largest resort developers in the United States. Founded in 1982 by David Siegel, the company is headquartered in Orlando with 27 themed destination resorts nationwide, featuring more than 14,000 luxury villas and hotel rooms in popular vacation destinations, including Orlando, Fla.; New York City, NY; Park City, Utah; Las Vegas, Nev.; Myrtle Beach, S.C.; Miami Beach, Fla.; Daytona Beach, Fla.; Cocoa Beach, Fla.; River Ranch, Fla.; Gatlinburg, Tenn.; Williamsburg, Va.; Mesa, Ariz.; Branson, Mo. ; and Tunica, Miss. Most Westgate resorts feature a variety of unique restaurant, retail and spa concepts, including Drafts Sports Bar & Grill, Edge Steakhouse, Westgate Marketplace & Deli, and Serenity Spa by Westgate. For more information about Westgate Resorts, please visit www.westgateresorts.com.